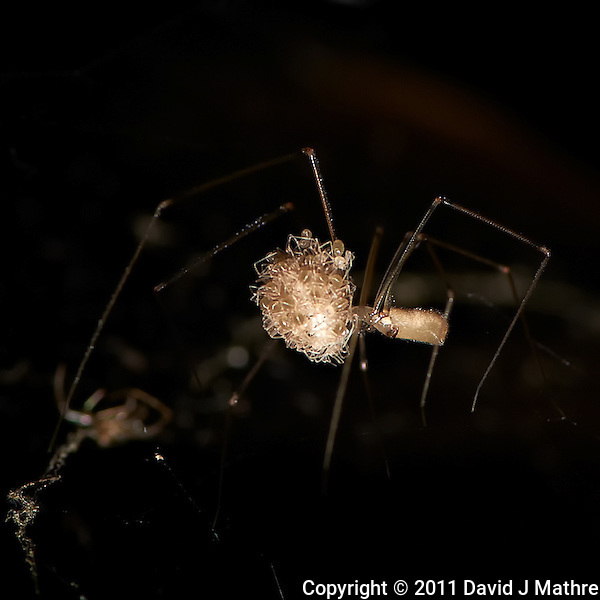 A series of images of a black fly with red eyes, and several spiders — including hundreds of newly hatched baby spiders. 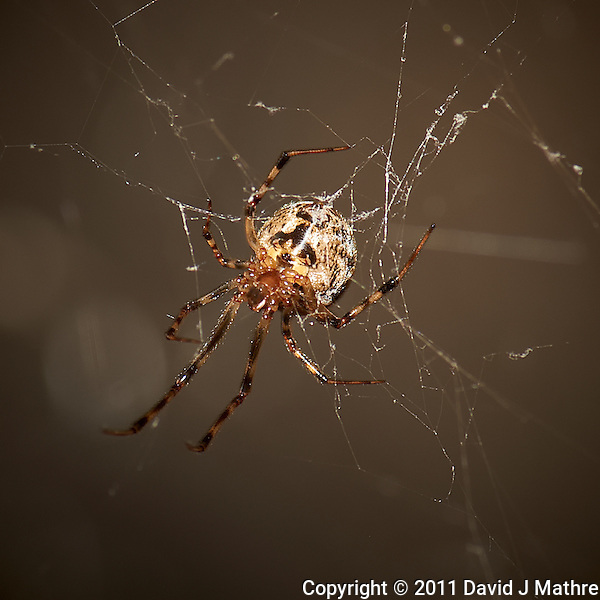 I may not like spiders, but they are great subjects for practicing macro images. 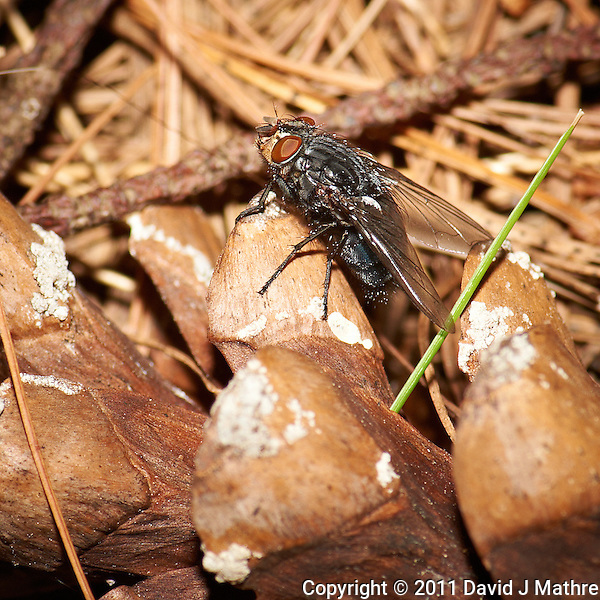 Macro Image of Black Fly with Red Eyes. Summer Nature in New Jersey. 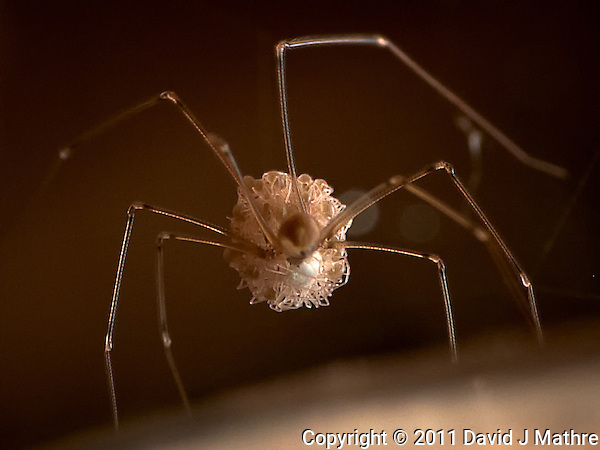 Image taken with a Nikon D3 and 105 mm f/2.8 VR macro lens and TC-E III 20 teleconverter (ISO 200, 210 mm, f/8, 1/60 sec) with SB-900 flash. Raw image processed with Capture One Pro 6, Nik Define 2, and Photoshop CS5. 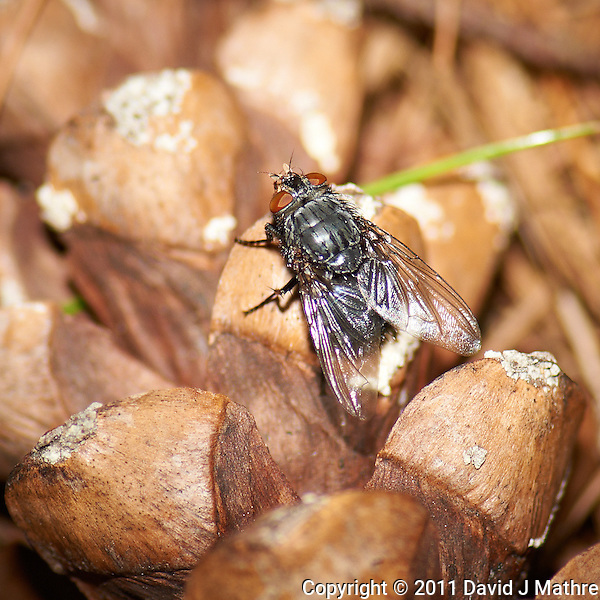 Macro Image of Black Fly with Red Eyes. Summer Nature in New Jersey. 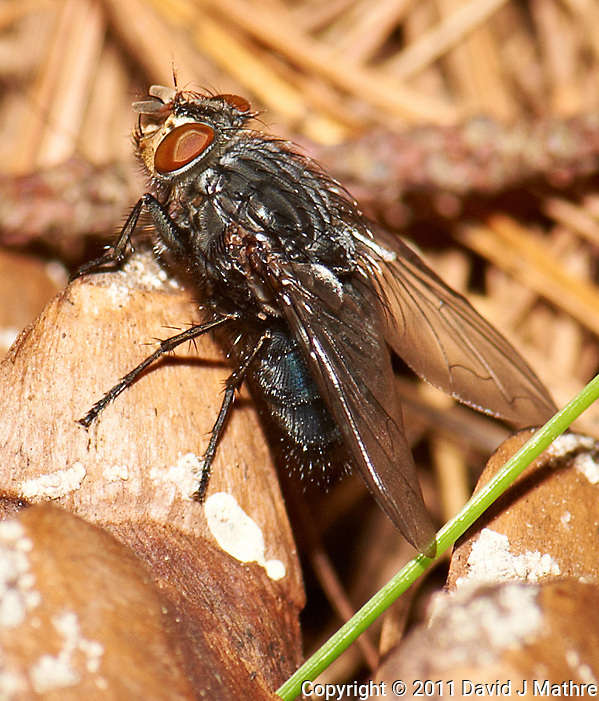 Image taken with a Nikon D3 and 105 mm f/2.8 VR macro lens and TC-E III 20 teleconverter (ISO 200, 210 mm, f/16, 1/60 sec) with SB-900 flash. Raw image processed with Capture One Pro 6, Nik Define 2, and Photoshop CS5. 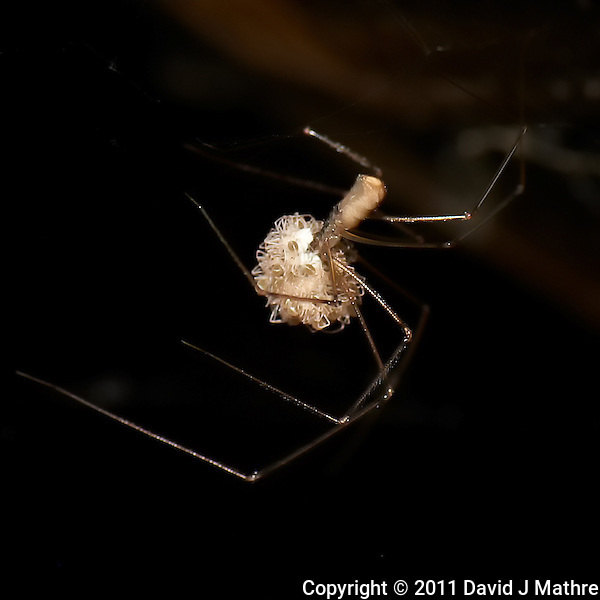 Macro Image of Spider. Summer Nature in New Jersey. Image taken with a Nikon D3 and 105 mm f/2.8 VR macro lens and TC-E III 20 teleconverter (ISO 200, 210 mm, f/16, 1/60 sec) with SB-900 flash. Raw image processed with Capture One Pro 6, Nik Define 2, and Photoshop CS5. 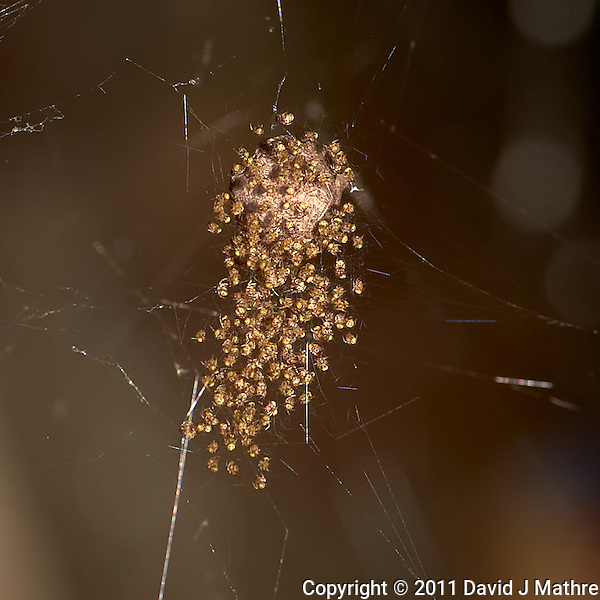 Baby Spiders Hatching. Summer Nature in New Jersey. Image taken with a Nikon D3 and 105 mm f/2.8 VR macro lens and TC-E III 20 teleconverter (ISO 200, 210 mm, f/16, 1/60 sec) with SB-900 flash. Raw image processed with Capture One Pro 6, Nik Define 2, and Photoshop CS5. 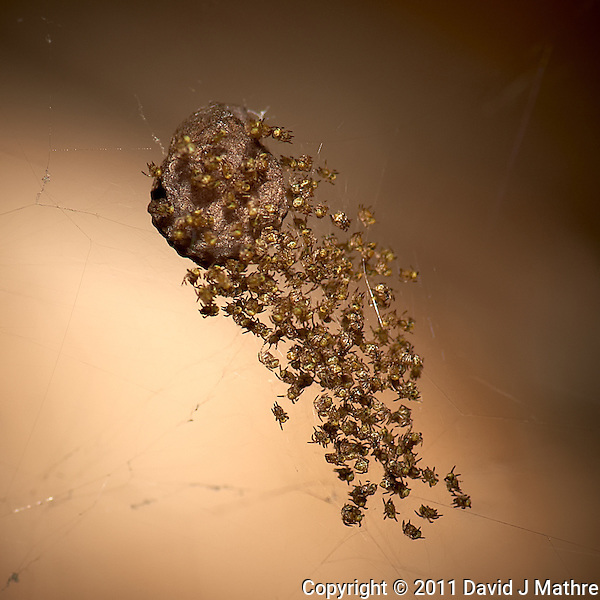 Macro Image of a Spider with a Mass of Baby Spiders. Summer Nature in New Jersey. Image taken with a Nikon D3 and 105 mm f/2.8 VR macro lens and TC-E III 20 teleconverter (ISO 200, 210 mm, f/16, 1/60 sec) with SB-900 flash. Raw image processed with Capture One Pro 6, Nik Define 2, and Photoshop CS5. 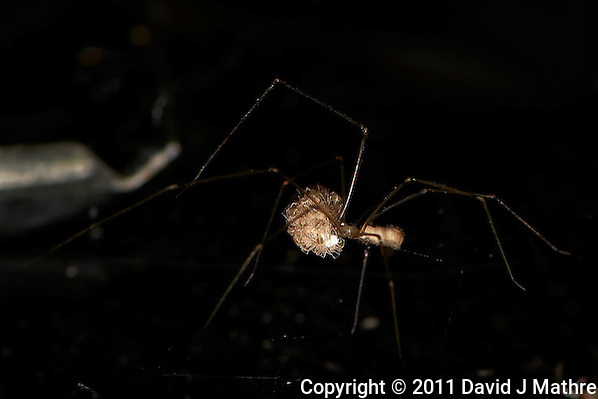 Macro Image of Spider with Prey. Summer Nature in New Jersey. 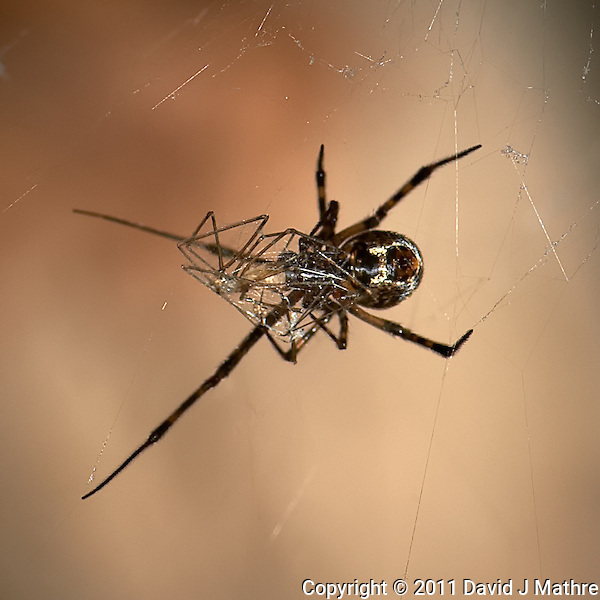 Image taken with a Nikon D3 and 105 mm f/2.8 VR macro lens and TC-E III 20 teleconverter (ISO 200, 210 mm, f/16, 1/60 sec) with SB-900 flash. Raw image processed with Capture One Pro 6, Nik Define 2, and Photoshop CS5.